"While a football player at Louisiana State University, Pastor Joe Champion had once considered following in his father’s footsteps with a career in the National Football League, but entered full-time ministry in 1989 after a life-transforming experience with Christ. Later, he answered the call to plant a church in the greater Austin area. 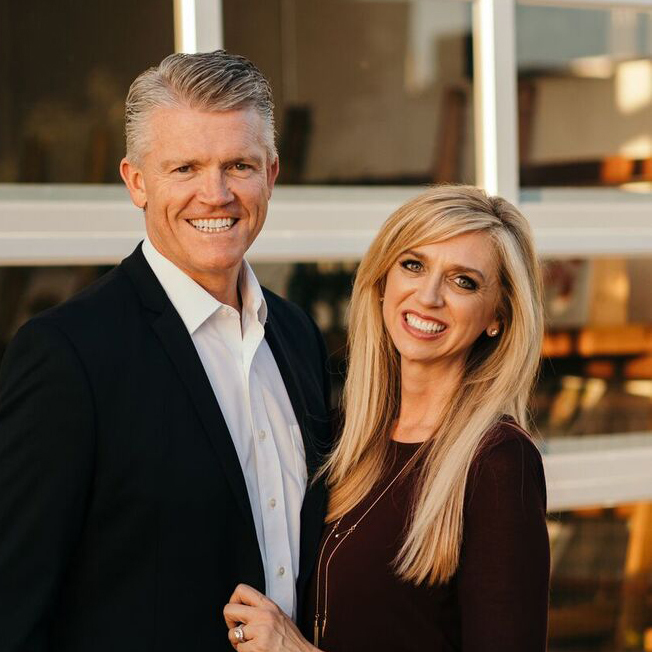 Along with his wife, Lori, Pastor Joe founded Celebration Church in October 2000. Passionate about helping people connect with their destinies through the life-giving ministry of the local church, Pastor Joe has helped build Celebration Church into a multi-site church with campuses in the Austin, Texas metroplex, and in Mozambique, Africa. Pastor Joe also serves on the lead team of the Association of Related Churches, of which Celebration Church is a part. Pastor Joe is a globally recognized leader and speaker, serving on the boards of One Hope, and Oral Roberts University. Married to Pastor Lori for 23 years, the two have three sons: Mason, Connor and Jackson."